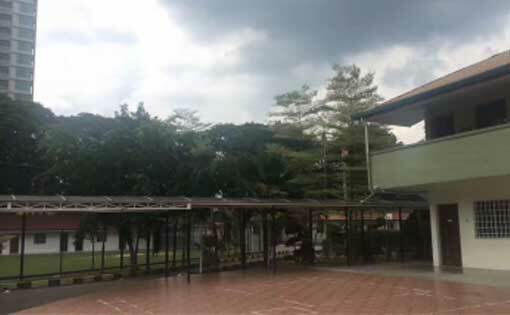 Sayfol International School was established in 1985 except in Kuala Lumpur, also has a branch in Sabah. Currently there are more than 2,000 students enrolled, of whom 80% are international students and the number of Chinese students is around 50. The teaching model of the school classroom teaching is a complete reference model of the University of Cambridge course. The school is committed to providing a positive and caring classroom for students from five continents and encouraging each student to realize their potential, including intelligence, emotion, creativity, morality and body. Allow students to have a sense of responsibility and affordability, confident and calm to deal with the world's challenges.